A big shout out to all the first-time diamond buyers out there! You thought diamonds are the privilege of a few? Not anymore. With our great selection of designs in diamond earrings and yes, the attractive price points too, even an executive level professional can own a diamond now. 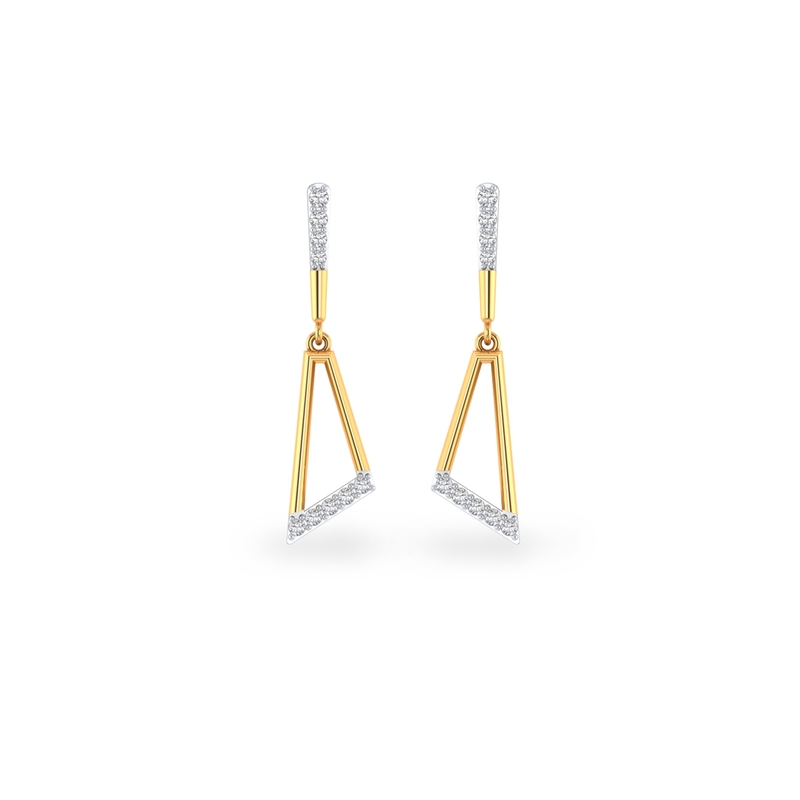 But most of all, with this elegant pair of everyday earrings on offer, it's all the more compelling. So, why wait anymore. Go shop and make your grand debut now!